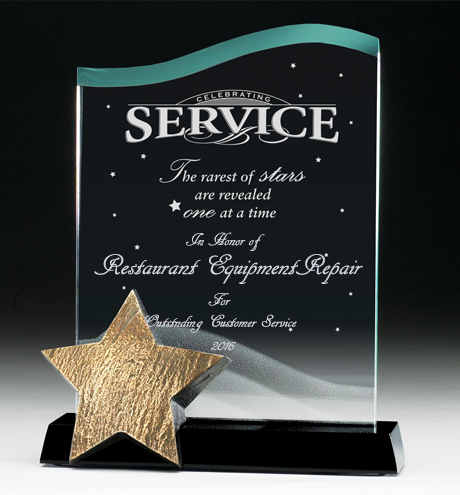 24 Hr Emergency Restaurant Equipment Repair for Phoenix AZ and Surrounding Areas. We’re Not Just For Restaurants! We Repair Commercial Equipment for: Gas Stations, Grocery Stores, Schools, Churches & Businesses Too! 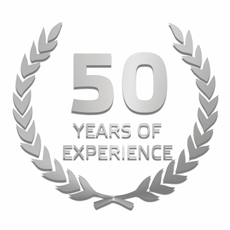 Why Choose Our Team of Qualified Experts? Has your commercial kitchen equipment stopped performing up to standards? We can provide the help you need, today! At Restaurant Equipment Repair of Phoenix, we know how much you rely on your equipment every day to keep your kitchen in order, and we’re committed to helping you get your kitchen running smoothly again. Everyone in the restaurant business knows what it’s like to have a tech out who doesn’t really know what they’re doing. That’s why we’re so proud to have only experts on our team. You’ll never have to worry about having amateurs come to your kitchen, hoping they’ll get things working again. Instead, we’ll provide fast, efficient services, and pay close attention to those little details that restore your equipment to peak operating conditions. Your equipment is broken…and we fix broken equipment. And we’ll do it today at a price you’ll love! If you didn’t see the brand you’re looking for, don’t panic, just give us a call. There’s not much we can’t fix. Restaurant management should keep a number of things in mind when they are looking for the right restaurant kitchen equipment repair service. While it is obviously important to choose restaurant equipment services according to the quality of the service that they will provide, a perfectly legitimate service may simply not be the right choice for your particular restaurant. Everything is highly specialized in the modern world, and restaurant equipment services are no exception. Your research into these repair services should also focus on many of the specific details concerning a given business’s specializations.For instance, when choosing a restaurant equipment repair service, it’s important to know the exact brand and model number of the restaurant equipment that you need repaired in the first place. While the make and model name of any tool may seem like an inconsequential detail, an oven from one company can still be very different from an oven manufactured by another company. Some services that concentrate on restaurant equipment repair may have more experience with the machines of some brands, and they may limit themselves to working with those brands exclusively. There are many different reasons restaurants may call services that specialize in restaurant equipment. They may be ordering new machines, and they may require some installations as a result. Many restaurant repair services will also perform installations for their clients. Restaurants that are changing locations may also need their kitchen equipment removed altogether, which many services that repair restaurant equipment would also be able to do for them. Many types of restaurant kitchen equipment are heavy and awkward to move, so any assistance can be helpful. Some restaurant repair services have refurbished kitchen equipment on hand, and they can sell it to their clients. Buying equipment from services like that will probably be less expensive than ordering it and buying it through other channels. Buying it straight from a legitimate repair service that may have fixed it themselves is also a sign that you’re getting decent kitchen equipment. There are many different methods by which restaurants can save some of their incoming money for themselves, and buying more restaurant equipment is certainly a financial strain on many businesses. Savvy restauranteurs can safeguard their revenue in unexpected ways. Restaurant are in direct competition with one another at all times, and some restaurants triumph because they were able to use their revenue more successfully than their competitors. If your kitchen equipment is relatively new, it may also be cost effective to try to schedule preventative maintenance for it. While restaurants are sometimes better off replacing old equipment altogether, there is a reason that certain machines outlast others. Prevention is often a better strategy than treatment anyway, and many restaurant kitchen equipment repair services will be able to help their clients with both strategies as part of their business models. These businesses understand that their clients will need different services from them, and successful businesses in this field try to offer their restauranteur clients every accommodation.